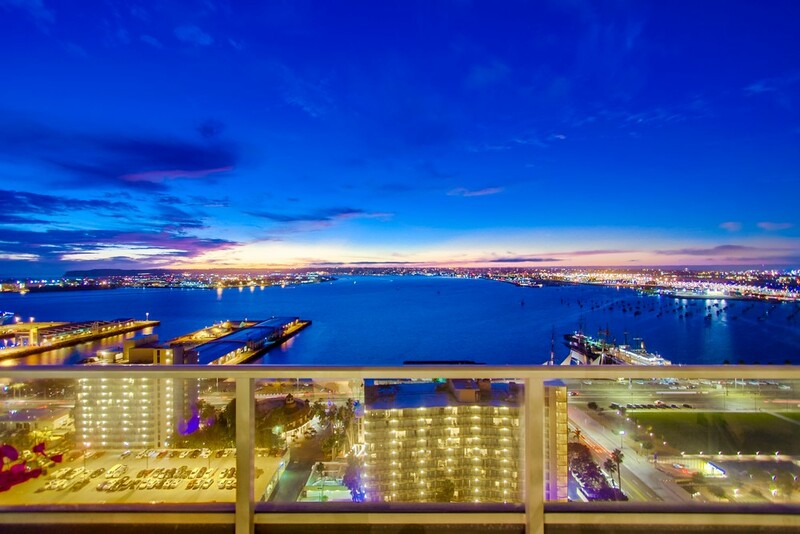 If you like the Bayside condos which is the second newest condo in downtown San Diego offering some of the safest bay views and these bay views are from EVERY window including living room and both en suite bedrooms. Its on a high floor and is 1,811 sf. 2bd 2.5ba, 2 parking. The Bayside condos are about the only resale building I take buyers to these days that says the units do not need updating like so many other high rises. Let me know if you have an interest. Prices were up only 1% year over year, 2017 to 2018. This is a little understated because there were 150 condos sold that are not reported in the 819 sold units in the MLS data. Those 150 units are the Pacific Gate brand new condominiums which have an average sales price per square foot about 30% higher than your average resale downtown. I excluded them from the chart to keep the data consistent over the years which has almost no new developer sales in the previous data points on the chart. 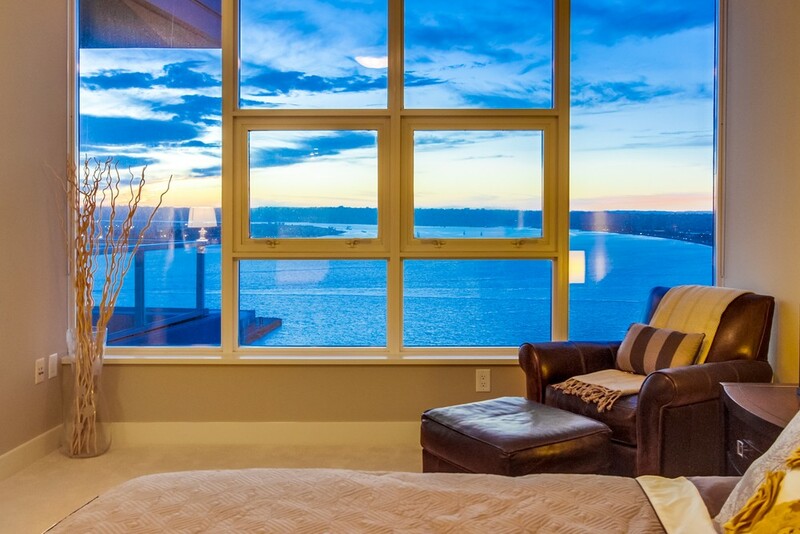 Why So Many of My Clients are Buying in Pacific Gate Condominiums? Having had so far more sales (8) in Pacific Gate than any other agent or team you might ask what have I done differently to be ahead of the rest. Well first off, its not a competition and there is no prize or award for bringing the most buyers there. What separates me from the competition is my knowledge and level of personalized one on one customer service. You see there are some big teams out there that do a lot of transactions but the face or person the team is named after is almost never going to walk a potential buyer around town showing them properties, its time consuming and requires a lot of patients, preparation and knowledge about each building and in some cases the views from the particular condos. Usually what happens with the teams is their rookie agents get handed the buyers who may not even know about the new condo buildings out there, leaving more opportunities for my clients. So once I show a prospective buyer all the resale choices downtown along with the brand new Pacific Gate, it sort of sells itself in many ways. Being far superior to any and all other buildings downtown with respect to the quality and amenities it just boils down to the value proposition at that point, is it worth the extra money. A strong case can be made for the value it offers, but will save that for another blog post, but will end with this thought. If those buyers come to me in 5-10 years and ask me to sell their condo we will both be glad its only 5-10 years old because all the other resales will be 15-20 years old and you know what that means if you have looked at a 20 year old condo, total remodeling project, ugh. Mr Nat Bosa and I. 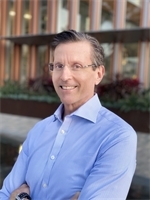 This article I published on my other website is a must read if your worried about the where prices of San Diego condos are headed in the next few years. Are you looking for a really big condo, something in the ballpark of 10,000 square feet? There are very very few of these that exist and I know of one about to come on the market. Since its in one of the very best building downtown, its going to be priced in the ballpark of $10 million Im thinking. Let me know if you have any interest and I can let the owners know before it its the market. Detailed work in the amenity areas has begun. Introducing Pacific Dream – this new luxury boat was acquired for the exclusive use of residents at Pacific Gate. From the city's most iconic residential tower, take to the water for an indulgent coastal getaway or relax and enjoy a stunning bayside sunset. 45 feet, the Pacific Dream by Cruiser Yachts marries luxurious interiors and a confident style that mirrors the city's most prestigious address, Pacific Gate. Enjoy generous entertaining space and open, deck-side views to embrace the water, wind and sun that surround you – taking you from your new residence to beyond the horizon. Downtown San Diego Condo Pricing Data just in for the first quarter of 2017 showing prices up 8.0% from first quarter of 2016 to an average of $568/sf. Luxury condos over 1,200 sf were up a similar 7.9% to $629/sf. Sold prices for the quarter ranged from $372/sf at Union Square condos to $1,149/sf at Park Place condos. San Diego Condo prices have been on this upward path since the market bottomed out in late 2011 rising 60.9% since the bottom and up 50.3% over the last five years. As we all know prices are driven by supply vs demand and the demand for the downtown lifestyle and the views you can get here continues to exceed the supply of for sale condos. Finally after eight years since the last new condo tower was built in downtown one is expected to come on line in December (Pacific Gate). Other factors to watch that could influence pricing in the years ahead are, mortgage interest rates, over all macro economy and Federal Government spending on the military. Savina is the name of Bosa Developments newest high rise condo tower currently under construction in the Columbia neighborhood one block from Little Italy. 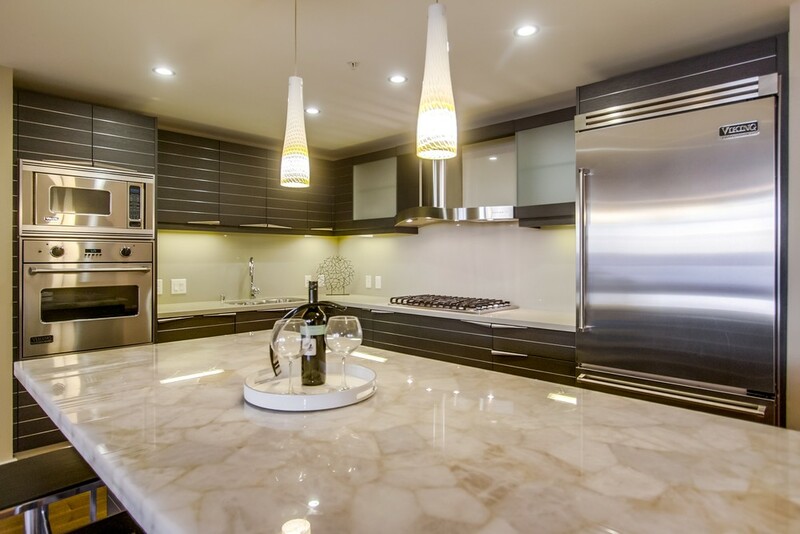 While I do have copies of the floor plans and list of amenities I dont yet know the finish level the Savina Condos will have, therefore want a little more information before I think it will earn a spot on the coveted Top 10 Condos list. 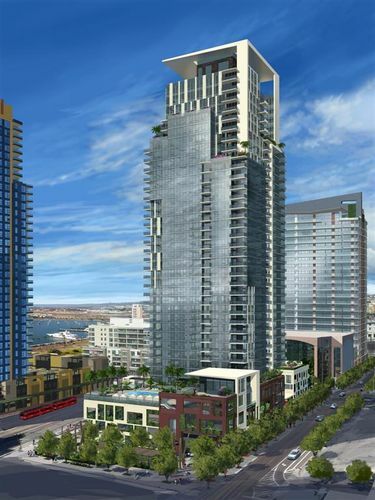 Residents of downtown San Diego have been waiting eight years now to buy a new condo. As vibrant as the city has been in recent years with lots of new construction of apartments and office buildings, no new condominiums have been built since 2009. Bosa Development has just announced the name of their new condo project going up near Little Italy. They chose the name Savina to give it a local neighborhood feeling. The Savina condos are located at the northern edge of the Columbia neighborhood of downtown, right across the street from Little Italy. Savina will have 285 residences ranging in size from 915 - 1,949 square feet. The single tower will rise 36 stories and in typical Bosa fashion will have townhomes surrounding the pool area. Amenities in the Savina condos include amenity deck with pool, fitness center and meeting room. The bulk of the building will include a total of eight units per floor, with even fewer on the uppers floors which contain the larger floor plans. Completion is expected near the end of 2018. While Bosa development does have another condo tower also under construction, named Pacific Gate, the Savina project will not really be a direct competitor. The Pacific Gate condos are a Super Prime building, meaning the best design and quality building in a world class city and also the most expensive. 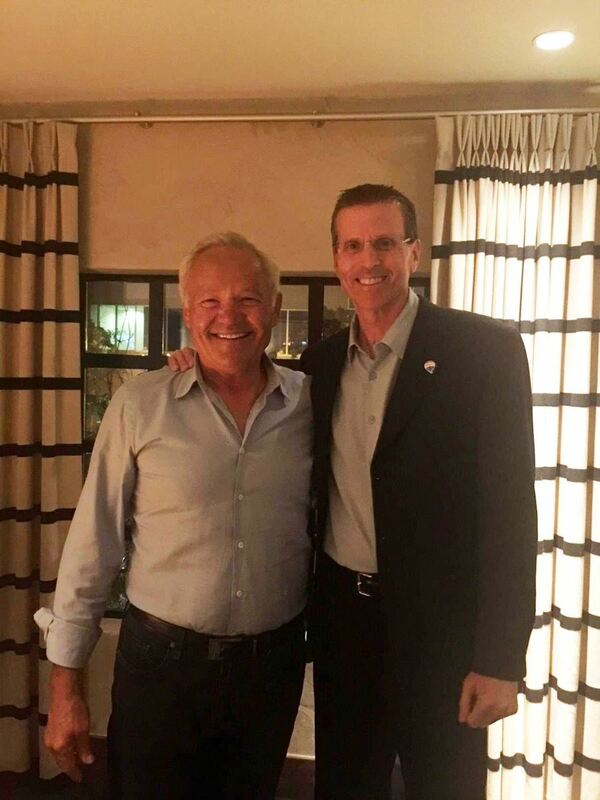 The Savina condos will be similar in many ways to the more traditional quality and design San Diego has seen from Bosa in its prior eight condominium complexes. 3. While pricing has not been released as of early 2017, the prices might be similar to those found in the resale market at some of better buildings now such as the Bayside and Pinnacle condominiums. 4. 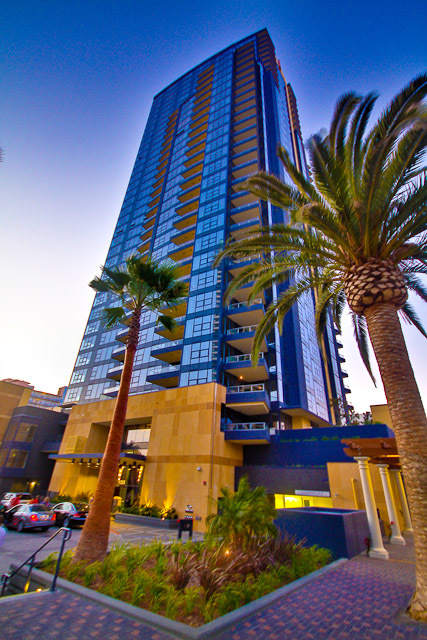 Bosa Quality, we have all come to respect and admire the buildings they built and helped transform downtown San Diego. 1. Its not on the "residential front row", located just one block behind (east) of the residential front row. 2. Its bay views are not unobstructed, see #1, its located almost directly behind the Bayside condos. 3. No floor plan is over 2,000, there is a big market for large 3 bedroom condos, this building will not meet that demand. Update March 25 2017, they will have 4 penthouse units over 2,000sf. 4. Its two years out from completion, if your not in a rush to move in, you just might get two years of price appreciation while waiting for your move in date. Until I get more information, please learn more about it from the link below to my other website which has a page dedicated to the Savina Condominiums.